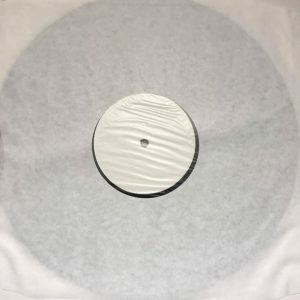 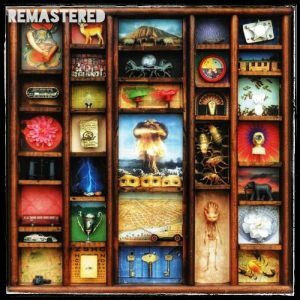 Welcome to the Round Records store! 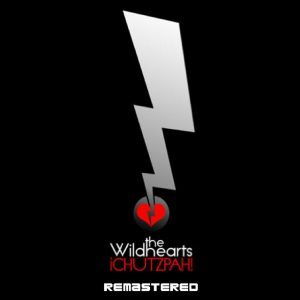 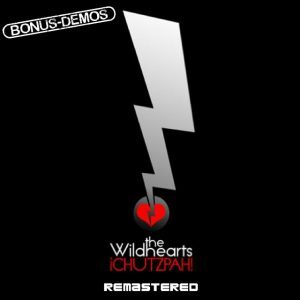 We are now taking pre-orders for the remastered and repackaged The Wildhearts Chutzpah! 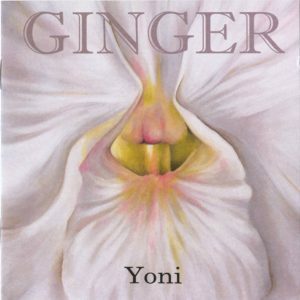 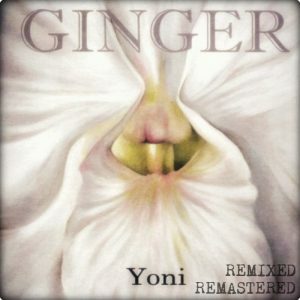 Ginger’s brand new solo album, The Pessimist’s Companion, is in the final stages of manufacture, and will be shipped out very soon!